Games are giving us increasing levels of freedom, and we love it. 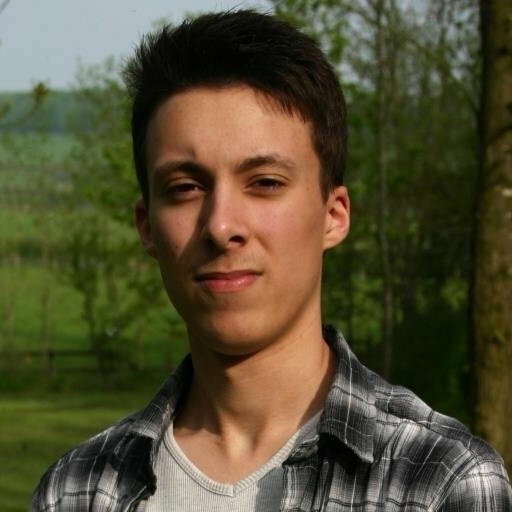 Video game traversal goes far beyond a method of getting from A to B. In modern games it serves to make things more exciting and surprising. It can help add realism or a touch of the supernatural that greatly enhances the core experience of a game. Good movement systems not only make traversing our digital surroundings more fun, they can also become one of the main selling points. In fact, developers have been increasingly keen to improve in this area, and we’re now seeing more fluid controls and dynamic ways to bypass obstacles than ever before. It’s only when we go back and play older titles that it dawns on us just how far video game movement has come. We’re no longer restricted to the 2D landscapes of the past, nor do we have to tackle the clunky tank controls of the early ‘90s. Thankfully, games have evolved to the point where movement can feel both intuitive and incredibly satisfying. The wingsuit in Just Cause 3 is the perfect example, allowing the player to swoop around the concrete landscapes, using the grappling hook to gain further momentum and reach exhilarating speeds. Protagonist Rico Rodriguez is never far from danger and one mistake in the air can quickly send him hurtling towards ground, yet it’s near impossible to resist playing around with his toolset. The combination of parachute, grappling hook, and wingsuit is purposely designed to give you as much freedom as possible, while also opening up unique combat options. Just Cause 3 may have delivered a mediocre story and lacklustre missions, but the thrill of the wingsuit keeps us coming back time and time again for more death-defying flights. Meanwhile, games like Titanfall 2 use movement to add an incredibly satisfying twist to their combat. Silky smooth motions allow the player to pull off some of the craziest moves and kills we’ve ever seen in an FPS, especially when you chain together bunny hops, wall runs, and double jumps to close the gap on a foe. Throw in a grappling hook, speed boost and giant, earth-shattering mechs and you have a recipe for the ultimate sci-fi shooter power fantasy. The campaign levels and multiplayer maps are all expertly crafted with the movement system in mind, serving only to enhance joy of motion. Every level offers a wide variety of flanking routes, corridors perfectly suited for wall-running, and wide-open spaces for Titans to stomp through. 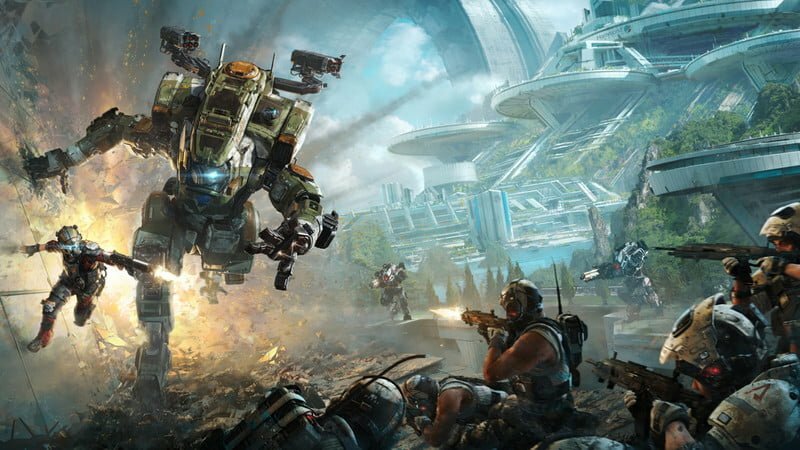 Whether you’re lumbering around wreaking havoc on your fleshy foes as a Titan or zipping past incoming blasts as a pilot, you always feel strong in Titanfall 2. Of course, not all games want to give us superhuman capabilities. For example, Alien: Isolation does the complete opposite. Sprinting around and knocking over objects is almost always a death sentence, as the Xenomorph will swiftly spring from the ventilation shafts and tear you apart before you can find the nearest locker to cower in. If you’re looking to survive the nine-foot terror stalking Sevastopol Station you’ll need to crouch down and move slowly to avoid detection. This not only makes you feel extremely small, it also leaves you vulnerable and open to attack, making for a powerless and often hopeless sensation. Isolation even goes as far as to limit the most basic of movements, further cementing this idea of vulnerability. This is most notable when you realise Amanda isn’t able to jump, and while this may seem minor, it does a lot to remind you of just how trapped and limited you are, especially when compared to the lightning-fast actions of the Xenomorph (to be fair, it is the perfect organism - Ed). These limited movement mechanics are a huge part of what make Isolation so terrifying, as they rob the player of the most basic of survival instincts. Our fight-or-flight response to danger is completely off-limits, and running from Ridley Scott’s space terror only makes matters worse. 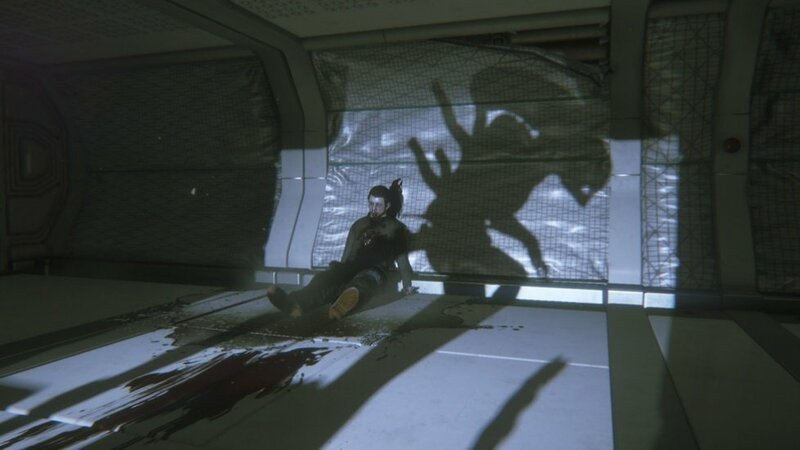 Of course, video game traversal shouldn’t always inhibit our movements, but in horror games like Isolation it greatly heightens the feeling of dread. After all, being able to simply outrun the monster that’s hunting you would usually make for an incredibly dull game. Zombie survival horror Dying Light takes a different approach however, and demonstrates that you can have complete freedom of movement while still delivering a threat that feels real. 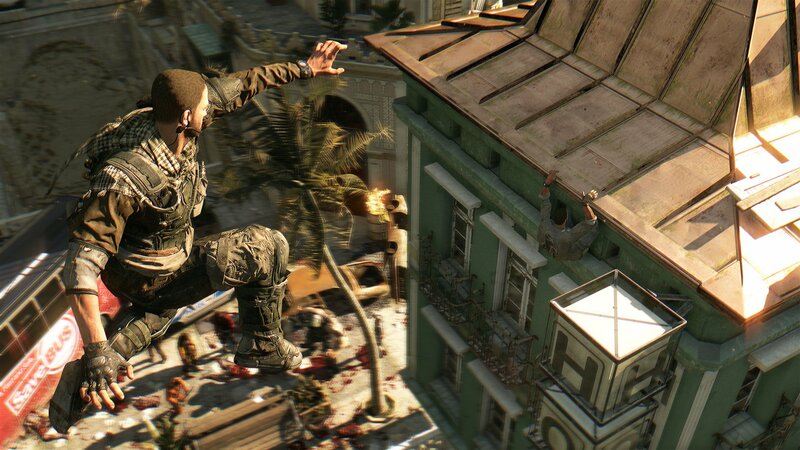 Dying Light’s zombies are programmed to have more advanced chasing behaviours to keep up with your parkour movements. The higher the threat level, the more agile they become. Zombies will grab onto you and pin you down if you’re not careful, so charging past hordes of undead comes at a risk. Suddenly, your greatest weapon has become your very own Achilles Heel. However, this is the small price to pay for being able to effortlessly vault over obstacles, scale rooftops, and gain access to areas that would be unreachable in other first-person games. Video game traversal is not an easy thing to get right, but it if done well, it can make other games feel oddly frustrating. Returning to older RPGs after Breath of the Wild demonstrates just how restrictive they are. 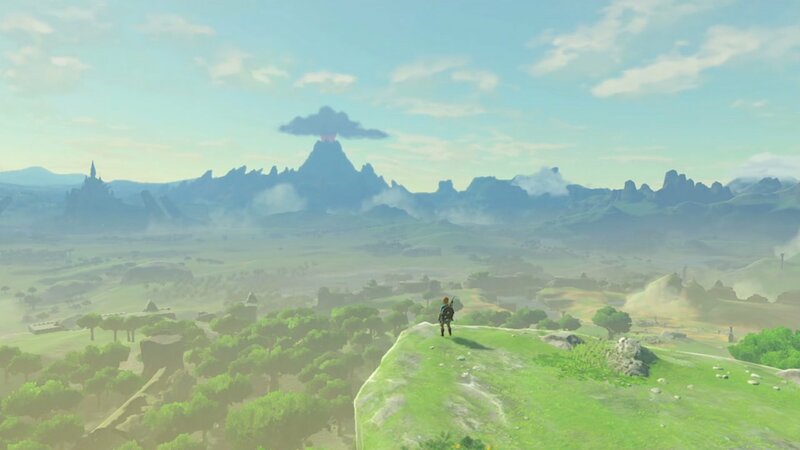 The entirety of Breath of the Wild’s vast landscape can be explored, with no mountain made inaccessible to our inquisitive hero. Link can climb virtually anything in Hyrule, which combined with the Paraglider produces a recipe for complete and utter freedom. In fact, you never have to stop moving at all. Gone are the days of slowly walking up a mountainside to find you can no longer progress, or spotting something in the distance only to find it inaccessible when you arrive. It’s an incredibly simple addition, yet Breath of the Wild’s freeform verticality makes us feel capable of surpassing any hurdles the game throws out.